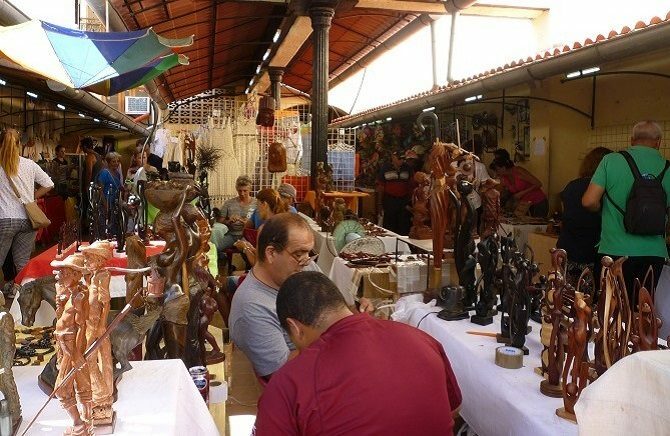 Thankfully, opportunities for shopping in Havana are now very much on the up, led by the city’s first two lifestyle shops, Piscolabis & Clandestina, both located in Old Havana. 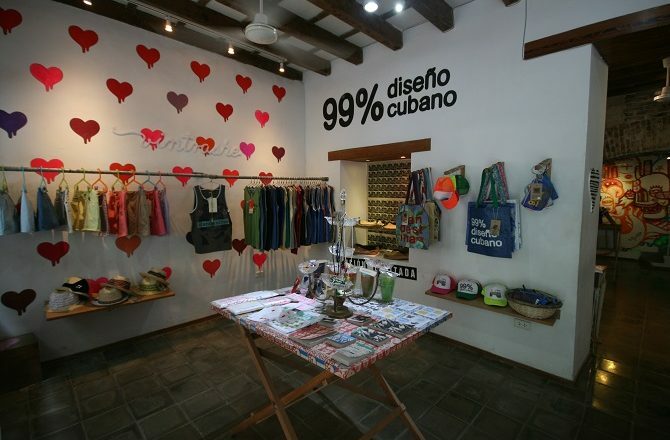 Not only are both stores stylishly arranged but pretty much everything on sale is made in Cuba. 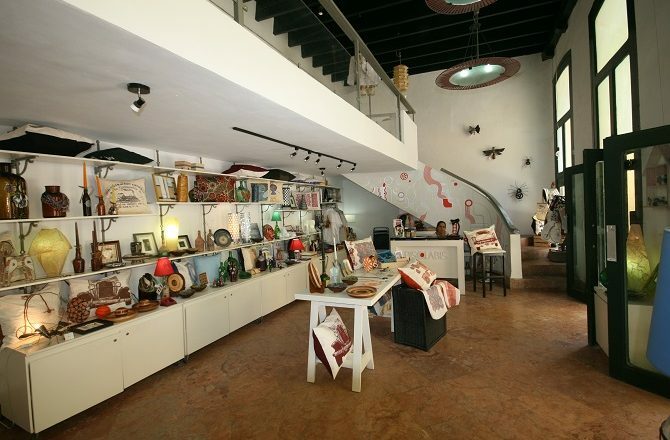 Piscolabis is located at 75 Calle San Ignacio, just a stroll from Cathedral Square, and comprises a ground floor and second floor mezzanine with a mix of artwork, pottery, bags, jewellery, clothes and miscellaneous homeware items. As well as being a shop, Piscolabis doubles as a café offering a great range of coffees, juices and light bites all very reasonably priced. Clandestina is ever so slightly off the main tourist route, located on 403 Villegas, just off Calle Teniente y Rey. Located on the ground floor, it sells wonderful bags, shirts, posters & cards. 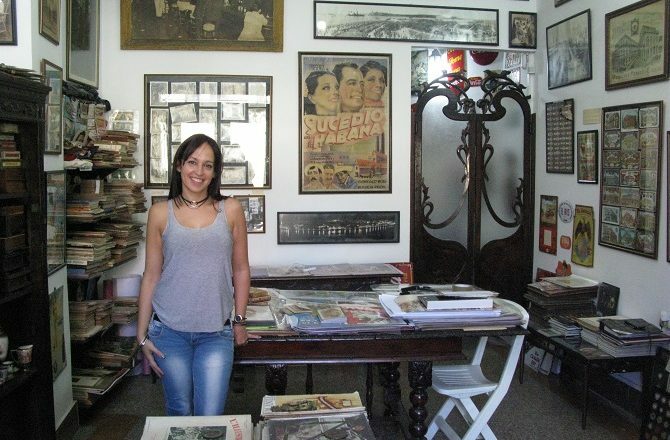 In addition to Piscolabis & Clandestina, Memorias Libreria, located closed to the Sevilla Hotel, is probably the best antique store in Havana with a wonderful selection of assorted bric a brac and old magazines, coins, postcards & posters. 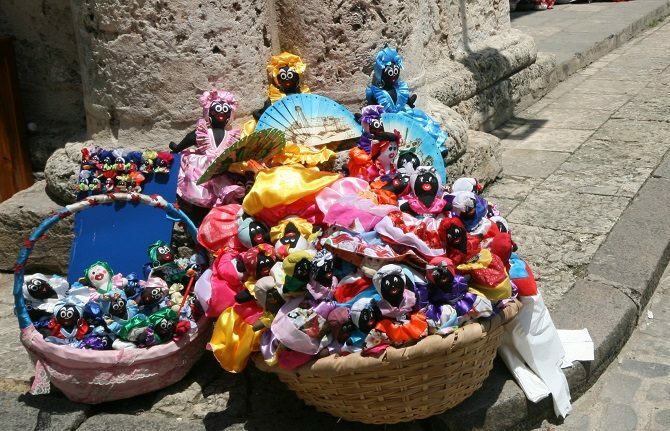 As you have gathered by now, posters are one of the best buys you will find in Cuba – specifically posters promoting Cuban films – and you will also find these on offer at the numerous stalls that surround Plaza de Armas in Old Havana. As well as posters you will find all manner of ‘antique’ items dug out from Cuban homes such as old cameras, bottle openers etc. Alternatively, if it’s tourist tut that you are after, don’t worry, there is plenty of that on offer too, some awful (lots and lots of painting by numbers), some fun (place mats, coasters, glasses etc). Of course, one can’t mention shopping in Cuba without mention of the original 3 options – Cigars, Rum & Coffee. Cuban cigars are world-famous and much better value than if bought in the UK; there are a number of official shops dotted around the city including at the Hostal Valencia hotel in Old Havana. As you wander around the city you are almost certain to be offered (in hushed tones) the opportunity to buy cigars for knock-down prices; these are all fakes and best avoided. 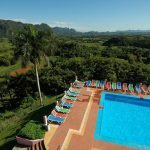 Cuba is also famous for its excellent rum and there are numerous brands. Of course, unless you are prepared to pack a bottle in your checked-in luggage, the only option is to buy a bottle at duty free. For a bottle of 3-year old rum (the type to make mojitos) you can expect to pay less than £5. Cuba is also very proud of its coffee (which coffee producing nation doesn’t think that theirs is the best?) but it can be slightly harder to come by. Whether you prefer it to your normal brew is entirely subjective, and it’s not much cheaper than UK supermarket prices, but does make a nice present. Aside from Cigars, Rum & Coffee, Cuba also produces excellent cocoa although, because the amounts are so low, it’s hard to find outside of the country. 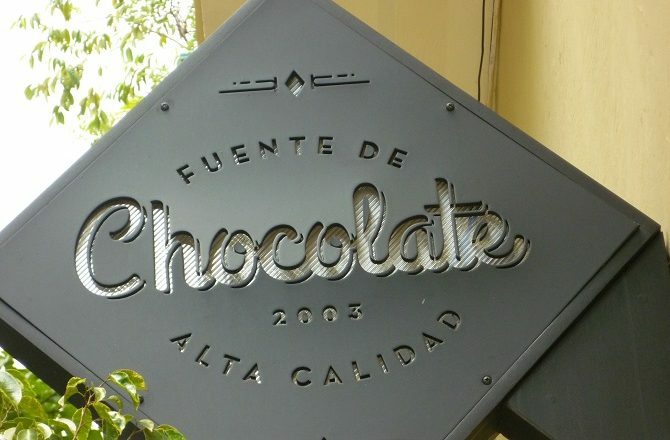 If you like the finished product, there is now a lovely little chocolate shop just off Calle Mercaderes in Old Havana. 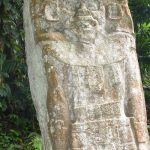 ← Previous Post: Is Guatemala City Worth Visiting?